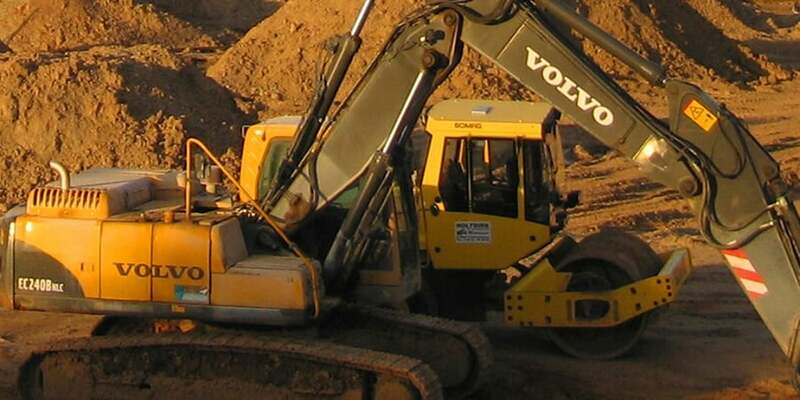 Ramirez Contracting was incorporated in the state of Virginia to service road construction and other infastructure related projects throughout the Central and Southwestern Virginia markets. Ramirez Contracting, LLC. is a Virginia Department Of Transportation and Tennessee Dept of Transportation cerified DBE and MBE contractor. We service road construction and other infastructure related projects throughout the Central and Southwestern Virginia and East Tennessee markets from Knox County to Sullivan County.